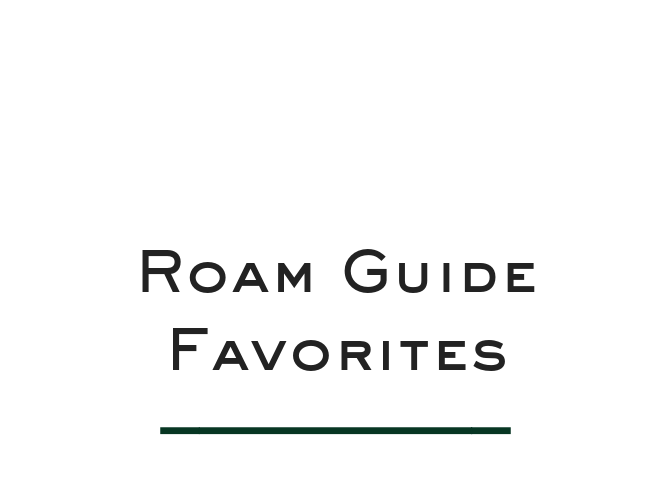 We reached out to our 2018 Roam Guide Contributors to help us put together a collection of favorites for gift giving all the travel enthusiasts in your life. We asked, what is trending in your world right now? Tell us about your latest "go-to" item — something you would highly recommend a friend or gift a love one. The only criteria was that it had to be something they actually own and LOVE. What is it for you? Featured as a local guide in our Washington DC post, Erin Bardot is a professional home organizer and young mom so keeping clothes and outfits separated while traveling is a no brainier. Her favorite set of packing cubes is less than $20 on Amazon. She uses them for clothing as well as for technology, socks, whatever. It's so nice just to be able to pull them out and have everything all ready. Pack them and unpack them directly into drawers at your destination. Rtip: If you want a fancier version Erin recommends this cute marbled version from Nordstrom. If you want to go even further Paravel offers a trio that includes monogramming for under $100. 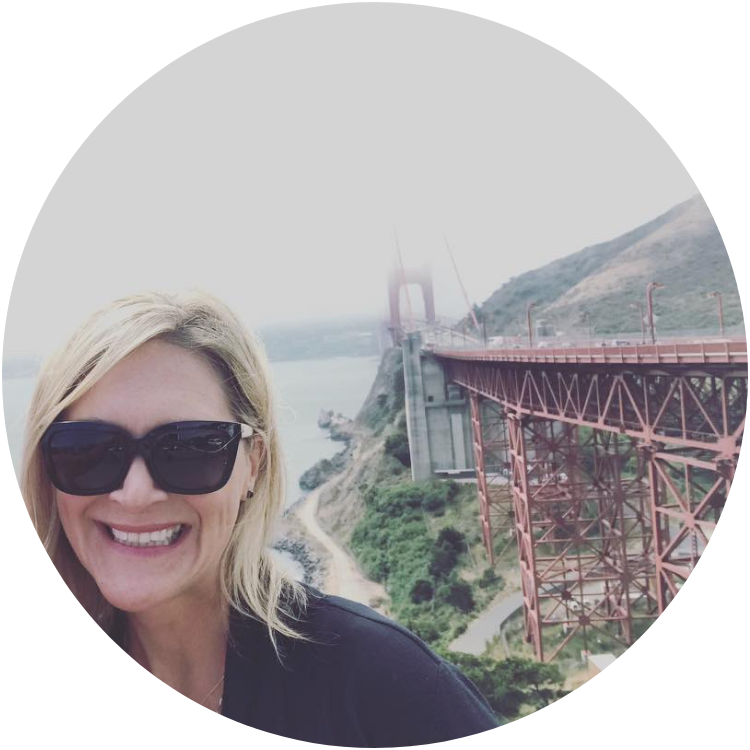 Tamara contributed on our recent Florida Beaches feature and has plans to share more of her adventures with Ready and Roam as she jet sets around the world for work regularly. She says the Longchamp Le Pliage bag is her favorite any-occasion tote. She uses hers for travel, the gym, shopping, the beach, an overnight bag - anything! 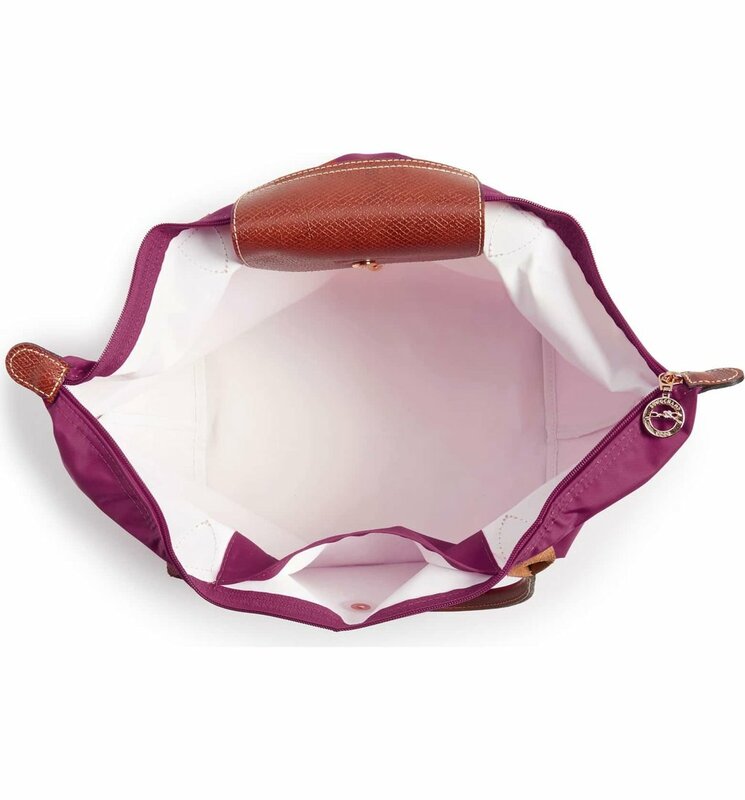 The Longchamp bags are a classic and the quality, functionality and price point is hard to beat. Kristi is a new contributor, with her Roam Guide to Maui out this winter. 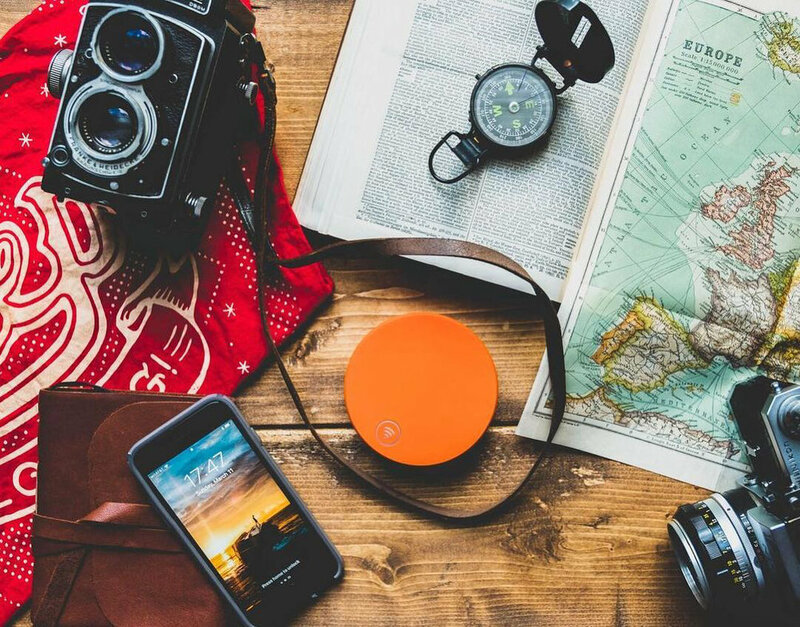 Both Kristi and co-founder Regina purchased the Sky Roam as gifts for the men in their life this year. 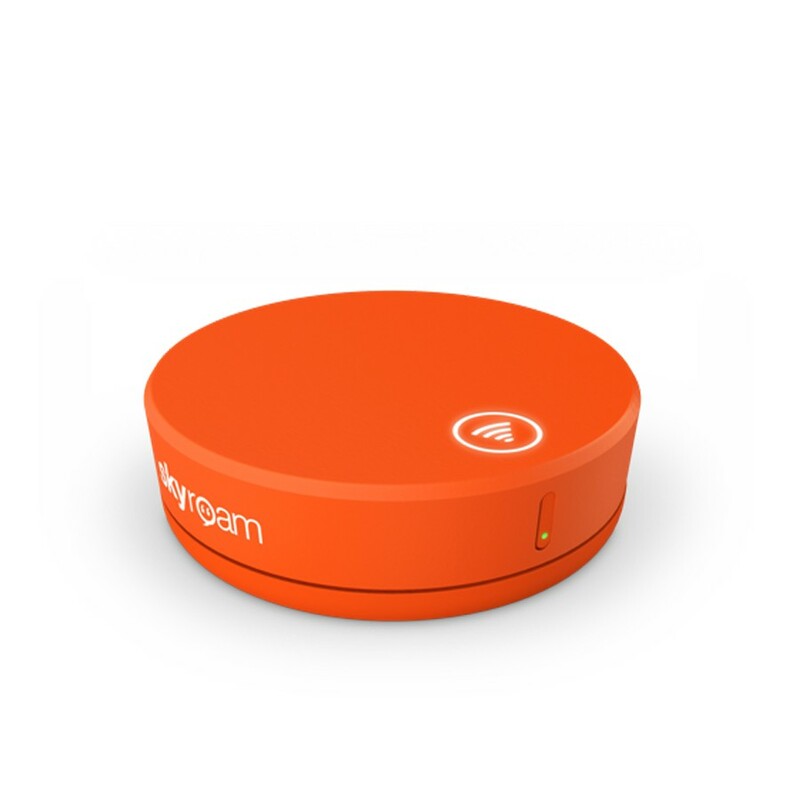 The global Wifi Hotspot offers a pocket sized power source as well as shared connectivity for multiple users. The 4K network is available in over 130 countries. You are charged a $9 daily rate as needed without a contract, or you can purchase from Amazon in a bundle below. Dad travelers rejoice. As a photographer and travel itinerary specialist Jessica Florac of There Goes Jess has the best advice when it comes to camera gear. Unfortunately we can’t help you get your hands on her beloved camera strap from Peru, but you can buy the handy SD card reader she recommends to everyone. It’s the easiest way to upload photos from her camera directly to her phone when traveling. She’s had hers for 6 years and it’s never failed her. If you want a similar option for your laptop, Satechi makes one that also has a USB port. Look for Jessica’s features on Greece, Chicago and La Crosse on the website in 2019. As a contributor myself, I couldn’t pass up the opportunity to insert my latest fave! On my last trip to Europe I was thrilled to have a clear pouch with me in my travel bag. Not only could I see all my beauty products, hand sanitizer, lotion, lipgloss, facial mist, etc., but this adorable pouch was much neater and easier to use when clearing airport security. 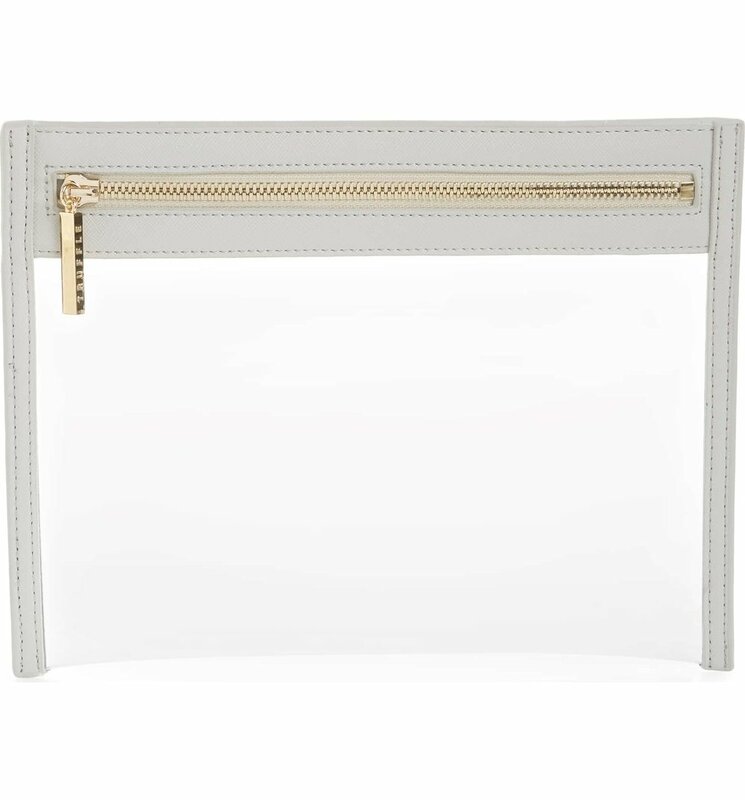 Goodbye zip lock bag, hello adorable, multipurpose clutch. Tell us your go-to travel gifts? Share your favorites in the comments below.